A pristine natural setting with lakeside access and exclusive architecture characterize the affluent neighborhoods found in Lake Zurich, Illinois. Located approximately thirty-seven miles from the Chicago city center, real estate in Lake Zurich IL is both secluded and convenient to employment and entertainment centers. The village resides in Lake County, and has been rated by several national magazines as one of the top places to live in the U.S. Excellent school districts, sports and recreation facilities and comfortable lifestyle options add to the appeal. Residents enjoy the many amenities found by living near the scenic and accessible lake. The origin of the village of Lake Zurich began around 1830 when European settlers were attracted to the serene beauty of the lake. Farming and agriculture became the mainstay during the remainder of the nineteenth century when the area was known as Cedar Lake. As the population expanded in the Chicago region, developers relocated to the suburbs and built new homes during the 1950s. 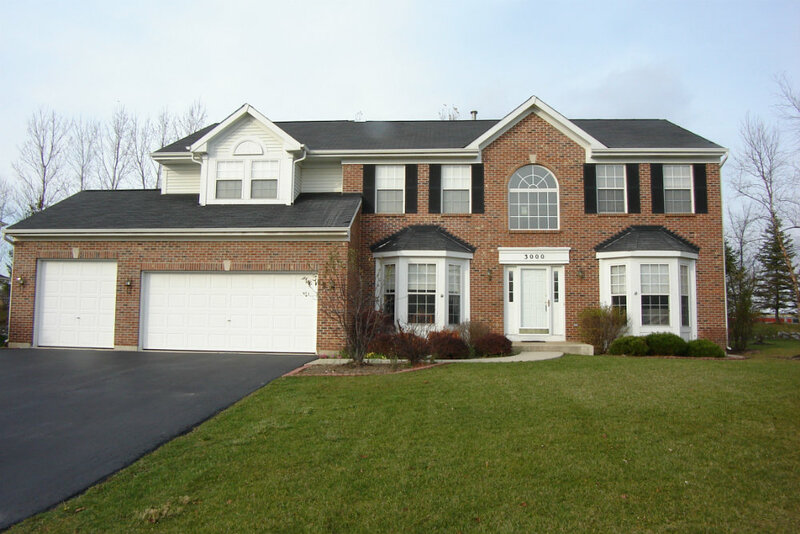 Today, a variety of real estate in Lake Zurich, IL surrounds the water, and offers an ideal setting for home ownership. Dozens of regional parks lie adjacent to desirable homes in Lake Zurich IL offering residents walking paths, picnic areas, playgrounds and athletic facilities. Two popular public beaches provide convenient access to Lake Zurich. Paulus Park is well equipped with a bath house, showers and playground, and Breezewald Park Beach features a fishing pier. Lake Zurich is one of the few glacial lakes in Illinois, and offers a favorite location for boating, fishing and water sports. The neighborhood parks feature children’s play equipment, special areas for dogs and picnic tables and restrooms. Lake Zurich provides a year-round center for activities. Fishing and boating are popular pass times during the summer months, and the wide beaches offer an ideal place to relax, entertain the family and enjoy a swim. 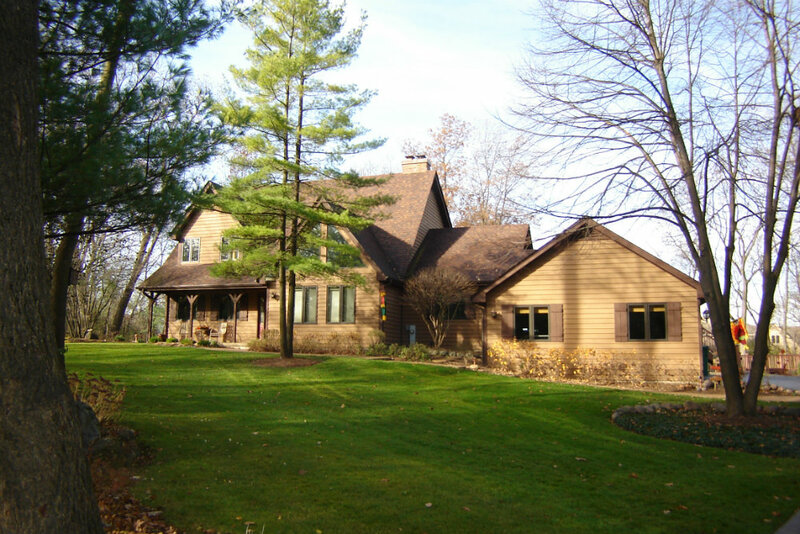 Homes in Lake Zurich IL are near both private and public golf courses that offer scenic views and challenging play. Residents will find local tennis courts, bike paths and jogging trails for daily exercise. Several conservation groups are working diligently to preserve the wildlife and open space areas that surround the region. During the winter, ice skating and snowmobiling access is located nearby. The village strongly supports regional sports teams, and provides both indoor and outdoor facilities. Several movie theaters, shopping malls, day spas and restaurants are within a close reach of Lake Zurich homes. Throughout the year, the small-town charm of Lake Zurich is conducive to many community events. The quaint shops and local cafes are beautifully decorated during the holiday season, and reside on meandering cobblestone streets. The village features historical interest combined with up-to-date eateries that range from casual to upscale dining choices. In the neighboring village of Long Grove, special events such as the Chocolate Festival and Strawberry Festival draw residents who gather together for food, recreation and socializing.